The government recently announced that by 2040, the use of petrol and diesel fuelled vehicles will be banned. As a result we could see the rise of more energy efficient and environmentally friendly heating systems and power sources such as biomass boilers that focus on waste powered energy sources. The most common types of central heating systems installed in the UK include natural gas, oil and electric. Natural gas systems are arguably the most common of those three with a large chunk of the UK’s residential properties having a gas-fired boiler installed and it’s easy to see why as they have so many benefits. With more than 30-years experience in the industry, I’m convinced that more and more biomass boilers will start to become more frequent for residential installations. What are Biomass Boilers and Central Heating Systems? In effect, biomass is an industrial term for waste products that are used to provide fuel. By burning certain biomass products, carbon emissions are produced which contribute to the energy that they can provide. 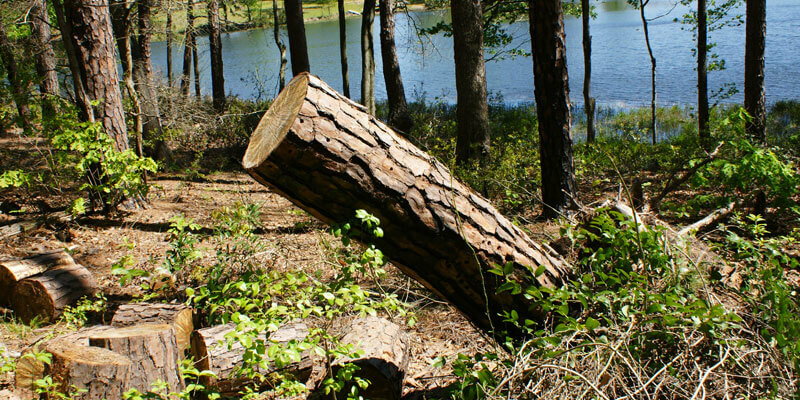 Biomass is seen as a renewable energy source because the waste plant life used can be replanted, providing new growth. The products go through a combustion cycle that allows the waste to produce heat, making them perfect for residential biomass boilers. The Benefits of Biomass . . . The main benefit that stands out is the fact that biomass uses waste products to generate energy such as heat and electricity which has a greater positive impact on the environment. Everyday heating systems use fossil fuels such as natural gas and oil in most residential properties. Unfortunately, for energy suppliers and boiler manufacturers, these fuels contribute to industrial accidents, global warming and are totally unsustainable. Before the discovery of fossil fuels, biomass waste in the form of wooden fuel powered the majority of heating systems. Although on the service of things, a biomass boiler installation in Milton Keynes seems like a positive in the long run, there are in fact a number of drawbacks and negatives associated with biomass waste. One of the biggest things to consider is the amount of agricultural land that is removed as a result of a growing demand for biomass fuels and products. In addition, using biomass to fuel residential heating systems makes an enormous contribution to air pollution by producing carbon monoxide, something that is extremely toxic and fatal in some cases. Overall, if you’re considering an energy saving, environmentally friendly heating system, you’ll want to look at the alternative options available to the biomass boilers. With biomass becoming a popular form of heating, the prices that surround the fuel sources and heating systems themselves have started to rocket in price. Forest waste and trimmings, as well as food production plants have also become extremely competitive in comparison to fossil fuels, which have lead to larger biomass installations on industrial sites and commercial plants. 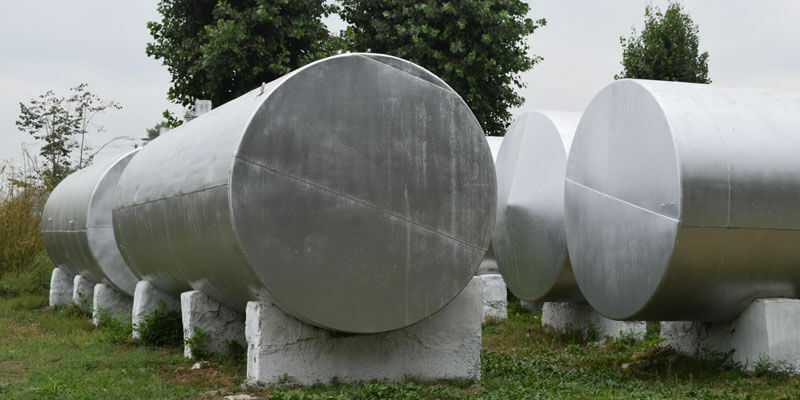 What Are Buffer Tanks and How Are They Used? If you ever have a biomass boiler installed, then you’re going to have a buffer tank installed. The buffer tank is fitted alongside the biomass boiler and stores the hot water that is generated. It then circulates the generated hot water around the heating system. These buffer tanks can sometimes be referred to as thermal stores and are absolutely necessary for any form of biomass heating. A fully automated biomass boiler system is rather self-explanatory. The biomass products are brought to the site using a large delivery truck and stored in an external holding tank. Using conveyor systems, the fuel (waste) is then transported to the boiler where is will be combusted and used to provide energy. A computer manages the rate in which the biomass products are passed through and laser guided system that assesses the volume of waste going into the boiler. For ease of use, a fully automated commercial biomass boiler is the best route to go down for large industrial plants as the only direct operation will come from the individual that mans the computer. Semi-automated systems are also called surge bins and are very similar to the fully automated systems that we have already discussed. However, unlike the fully automated system, the semi-automated biomass boilers require a larger amount of manpower to ensure it remains operational and safe. The holding tanks installed are smaller and the conveyor belts are much simpler, as a result, team members or personnel are needed to check the operation regularly. 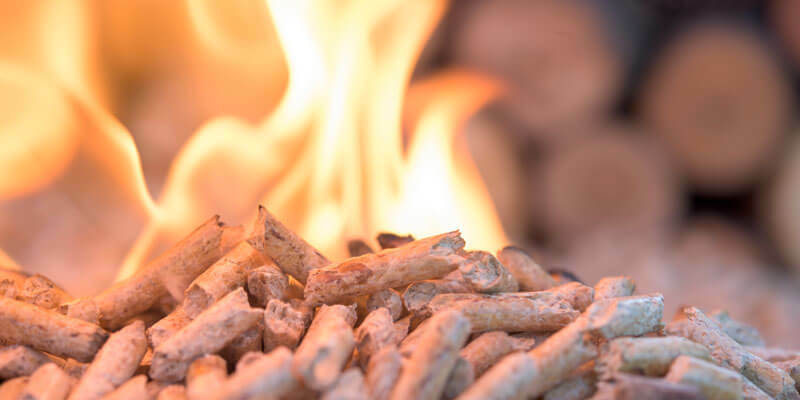 The pellets used in a pellet fired heating system use wooden pellets, which make running the system more expensive that using other fuel types. However, the pellet systems are far more efficient and condensed despite being more expensive than semi and fully automated systems. Unlike other options, the pellet system stores waste in an external silo and uses gravity to feed the waste into the boiler. A combined heat and power system uses wood waste such as forest trimmings and chippings to generate power with heat being generated as a result. Unfortunately, CHP systems are very expensive to run and require a highly skilled operator to maintain control of the system, which in turn, contributes to higher running costs. As CHP systems generate a lot of heat, they do require an additional installation of a cooling tower. However, not every combined heat and power system will need one. If the systems heat production matches the heat load, then a cooling tower will no longer be needed. Just like standard residential boilers biomass systems require ongoing maintenance through boiler servicing in Towcester. This reduces the chances of breakdowns and regular repairs. Previous Post How Much Is A New Boiler Going to Cost Me? Next Post What Is A Diverter Valve & How Do They Work?